Dr. Tan Kim Hock (born July 23th, 1924) – A legendary Malaccan entrepreneur is not only interesting but is also inspiring for many. Tan Kim Hock started out with very humble beginnings. 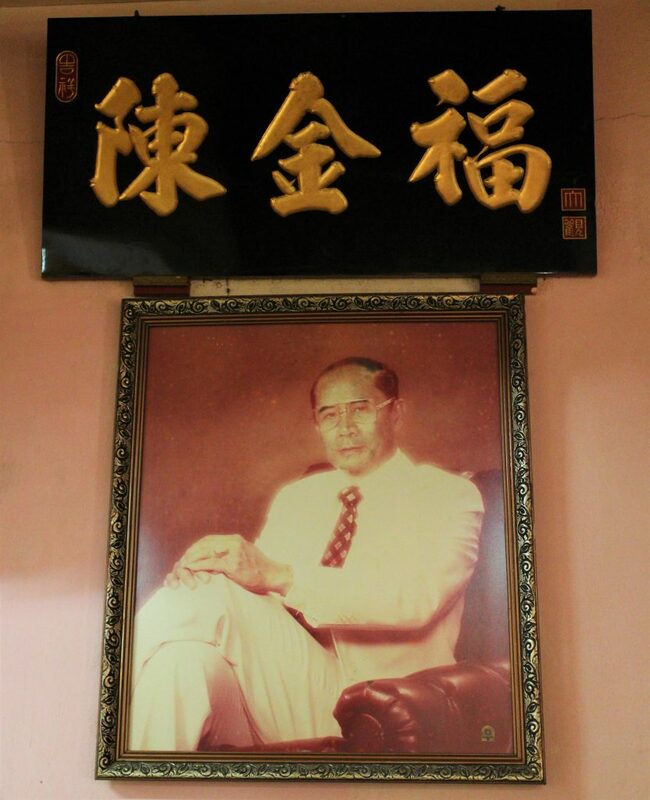 The Malaysia Born Chinese as known as Chen Jin Fu (陳金福) or the Malacca Specialty King started during the 1970s as a peddler who sold dodol around the town along with other items such as coconut cookies. He is known for his charming personality and his signature white suits. He is still present and visits the stores occasionally. 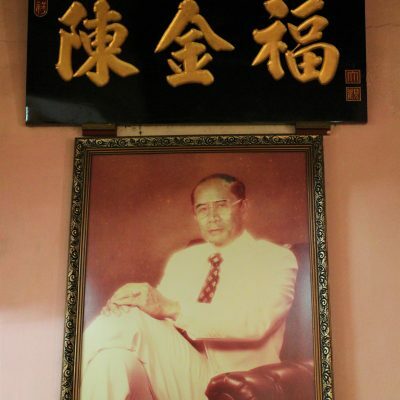 An important milestone in the history of Dr. Tan Kim Hock was his first retail store at Jalan Bendahara in the mid-1970s. 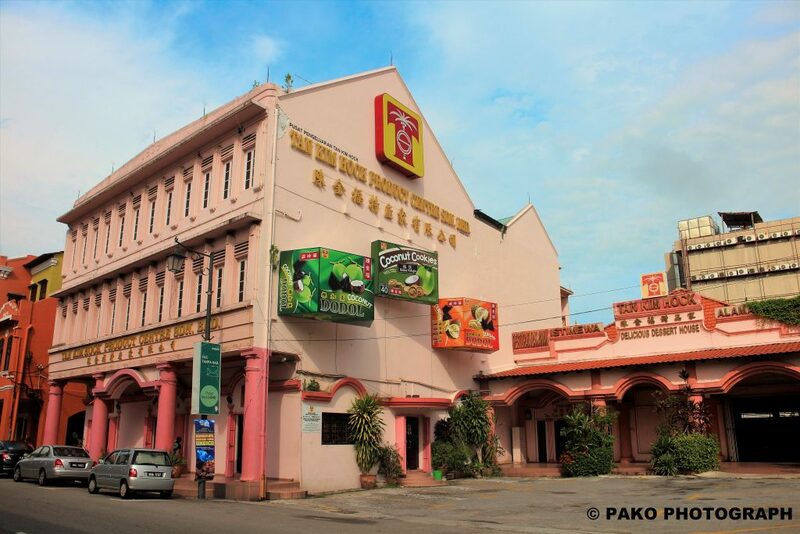 The street is a compulsory route to popular tourism places, A Famosa and Jonker Street. Since then he has been engaged in inventing and researching local food items. His philosophy of food always carries healthy and high-quality. 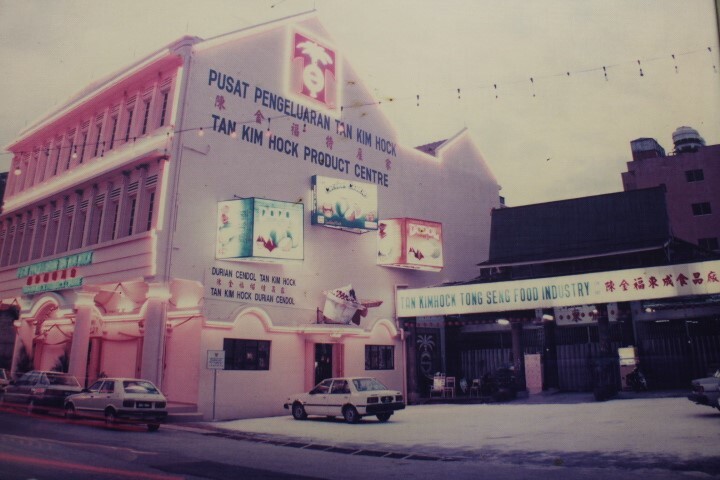 Dr. Tan Kim Hock established a sole enterprise known as Tan Kim Hock Product Center as the main shopping centre in 1995 at 85, 87, 89, Jalan Bendahara. In 2001, the company converted to Private Limited together with long-time managing partner Madam Siah Siu Eng – over 40 years of partnership and working experience with Dr. Tan Kim Hock. Tan Kim Hock Product Centre Sdn Bhd sells over 100 unique food items under brand of Tan Kim Hock. The store also features over 500 variety of local great products and the award winning dessert Durian Cendol that inspired from their unique raw material of Gula Melaka and Durian flavour recipe. Food lover like you visiting Malacca visits Tan Kim Hock Product Centre Sdn Bhd. The company is also known for their new year cake sold during the Chinese New Year festival. 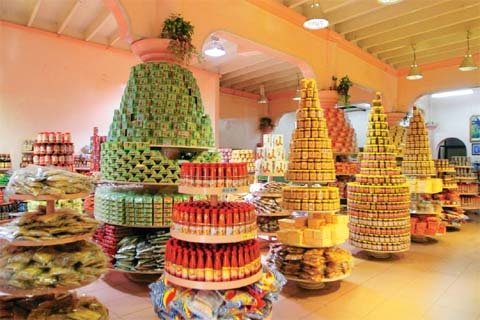 Other well-known products include dried fruits, Belacan, Cincalok, Chilli Sauce etc.